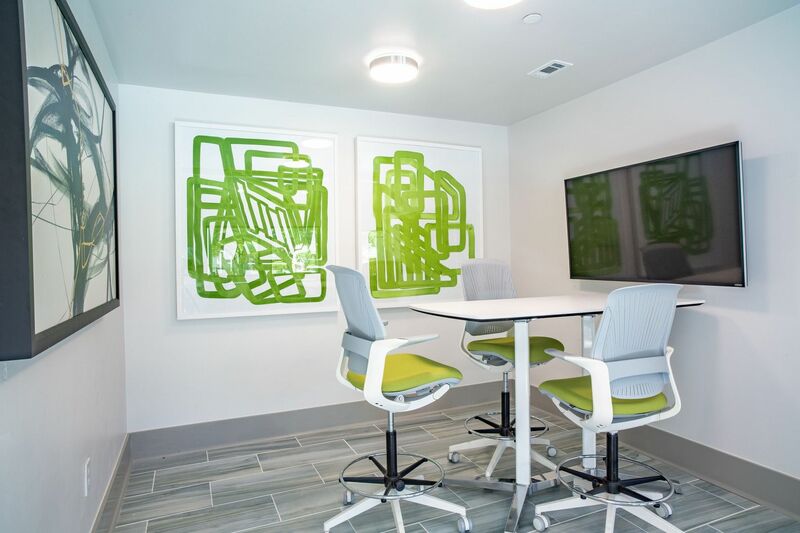 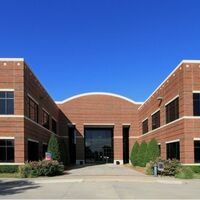 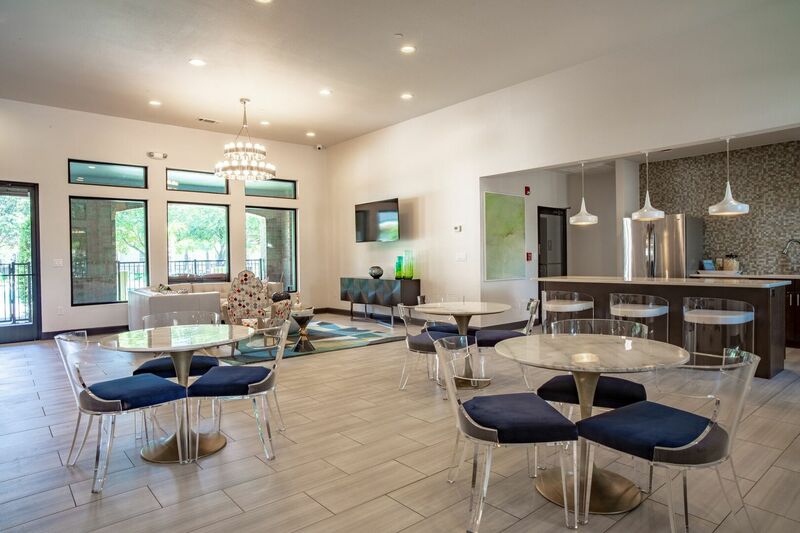 1201 Park is the perfect location for work or play. 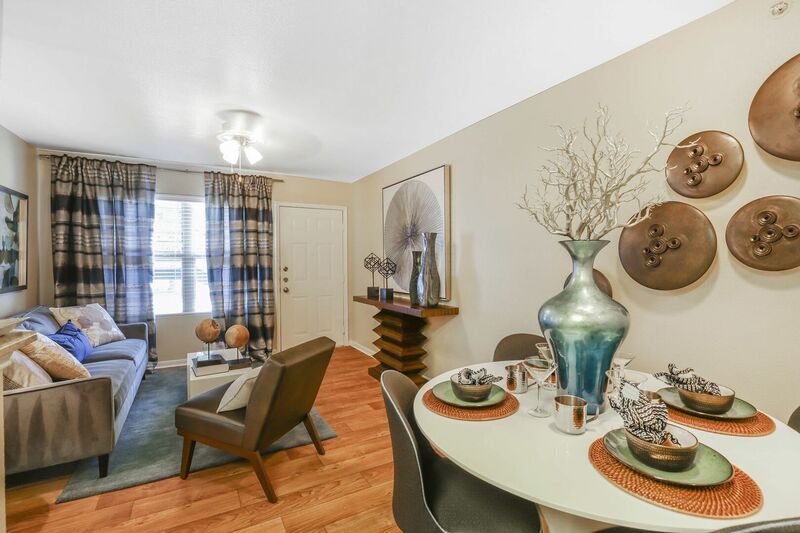 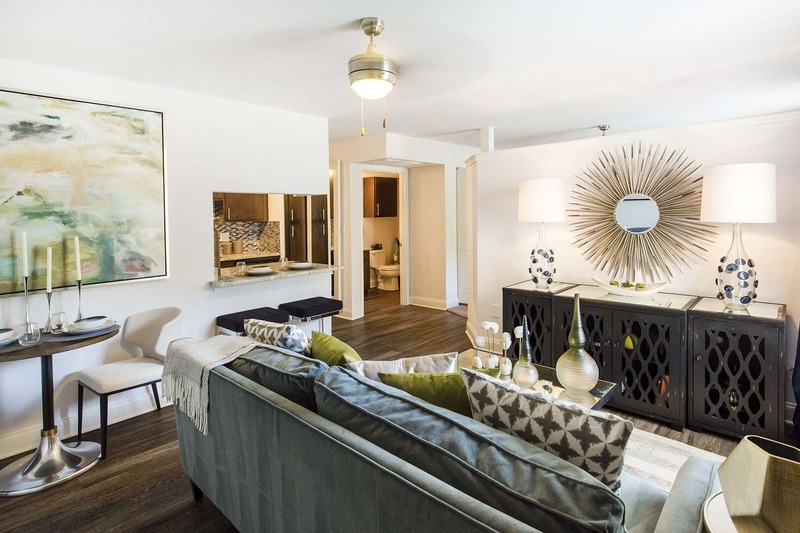 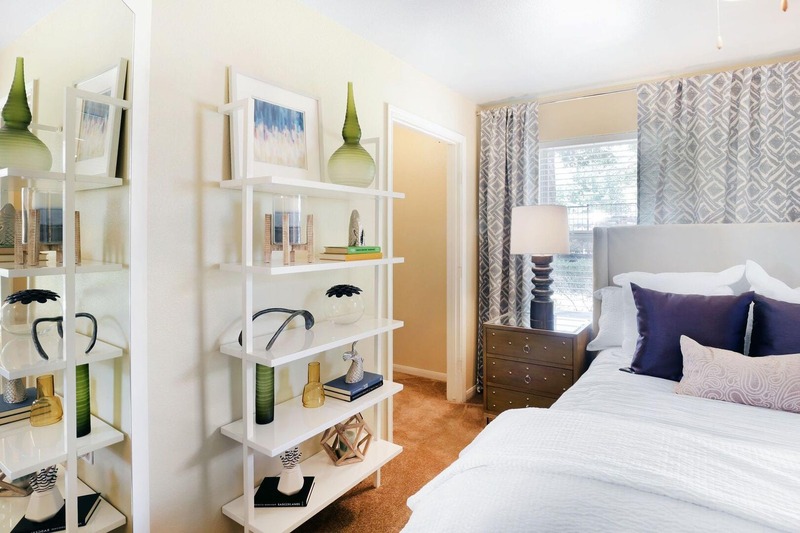 1201 Park offers distinct living and convenience in the Dallas Metro Area. 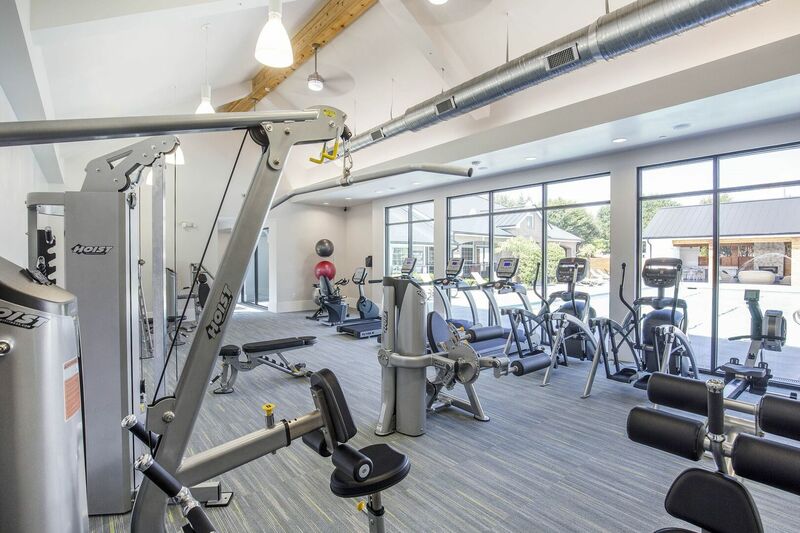 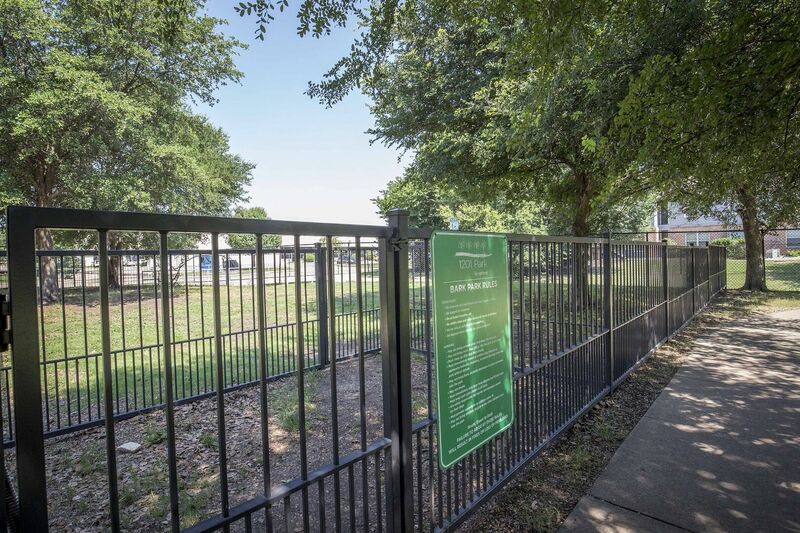 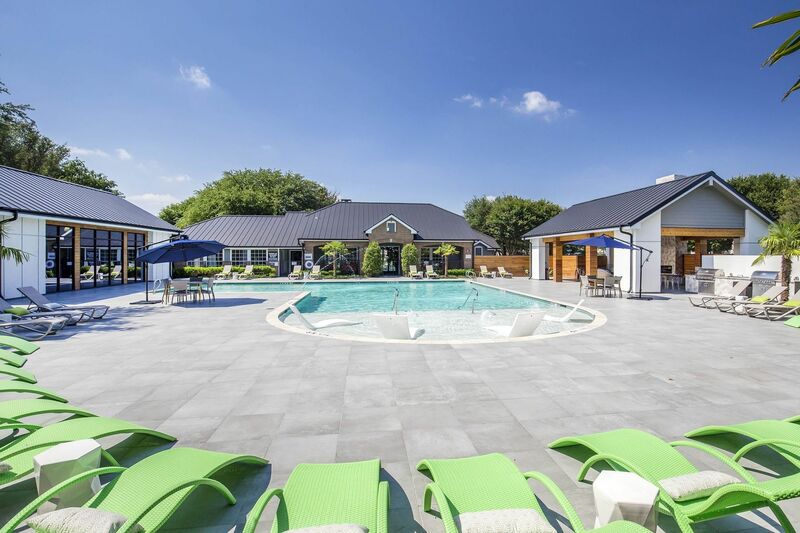 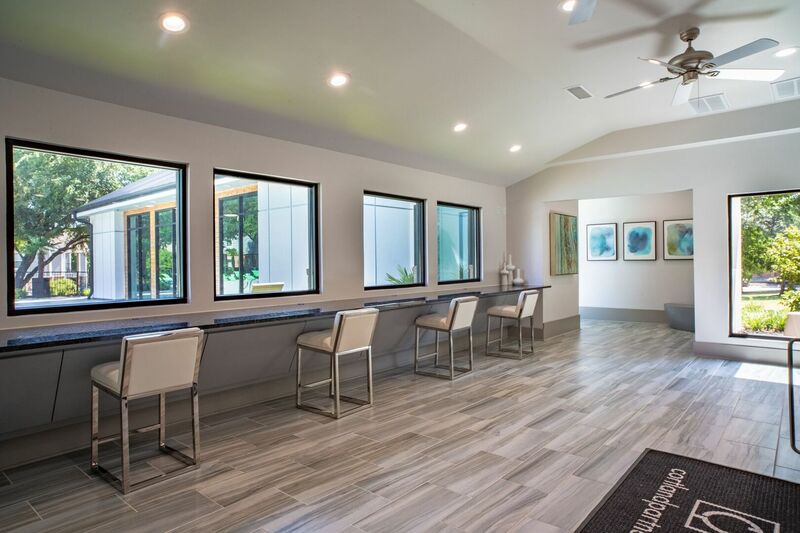 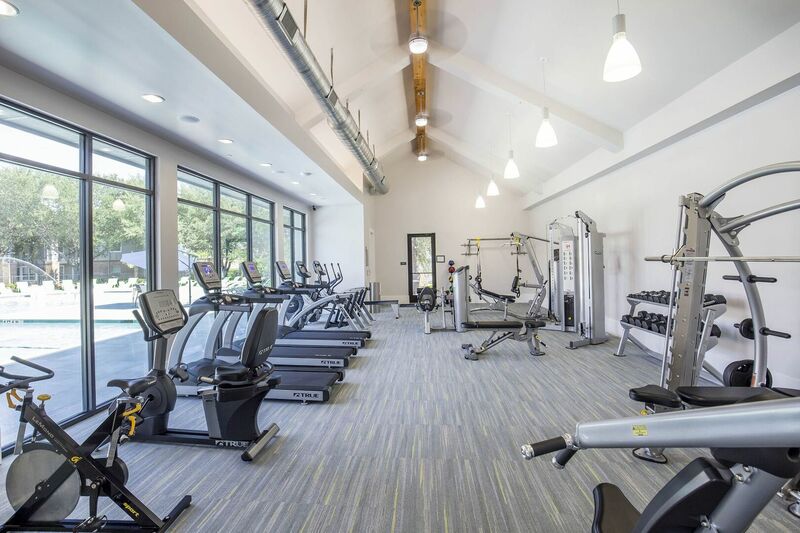 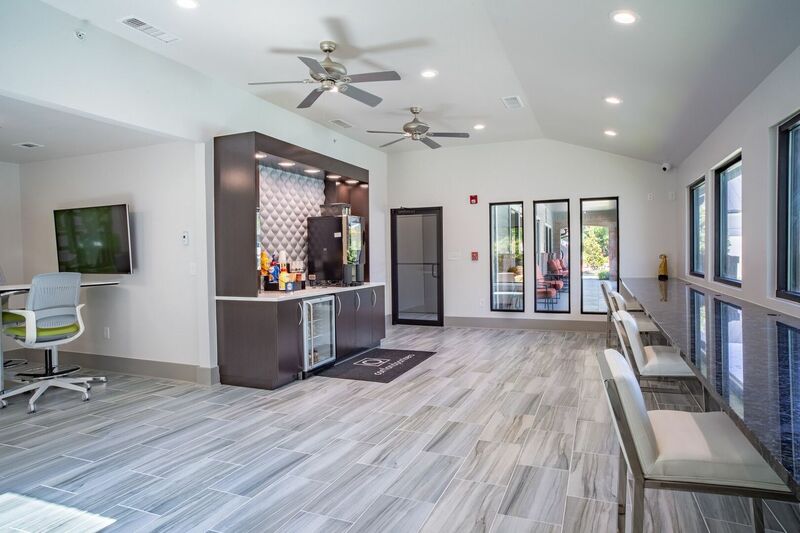 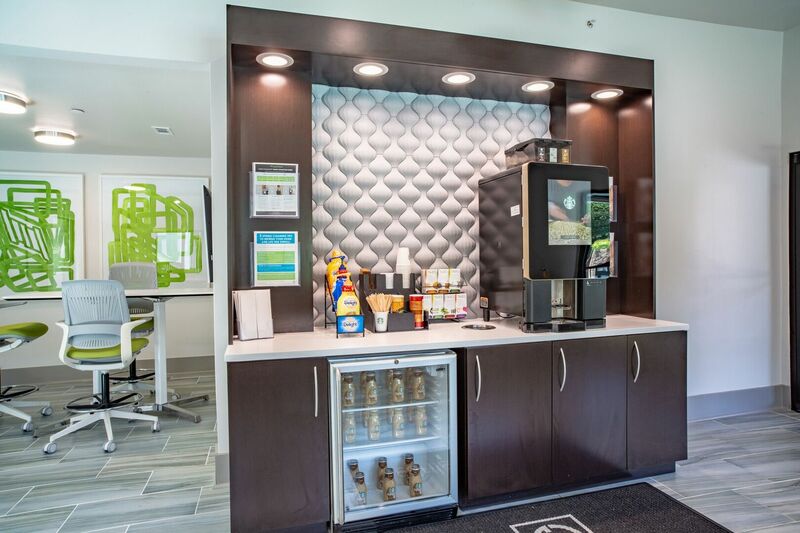 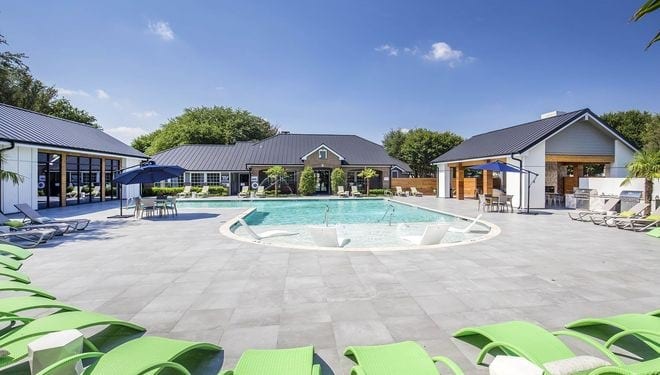 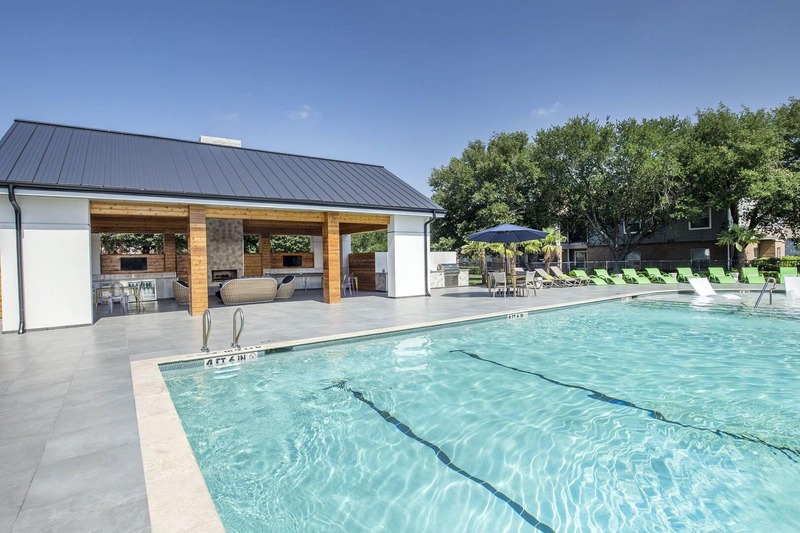 Located within walking distance to the DART Rail Station, our property offers a state-of-the-art fitness center, resort-style swimming pool, leash-free bark park and more. 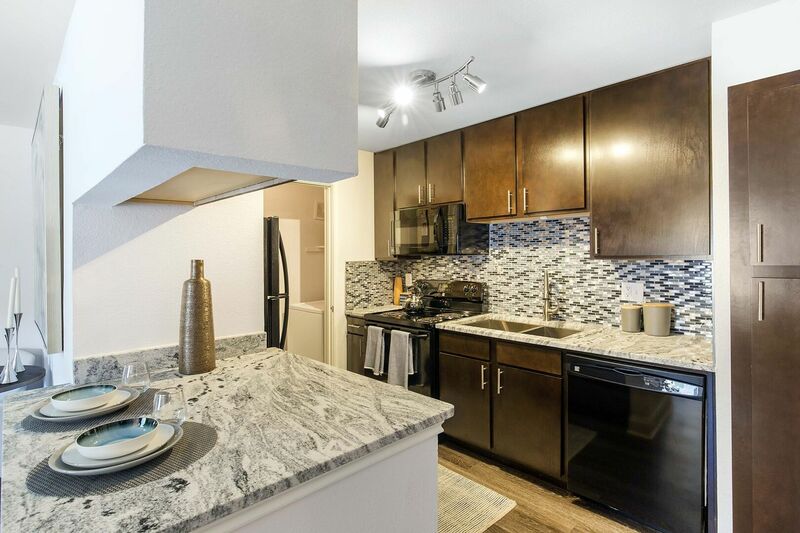 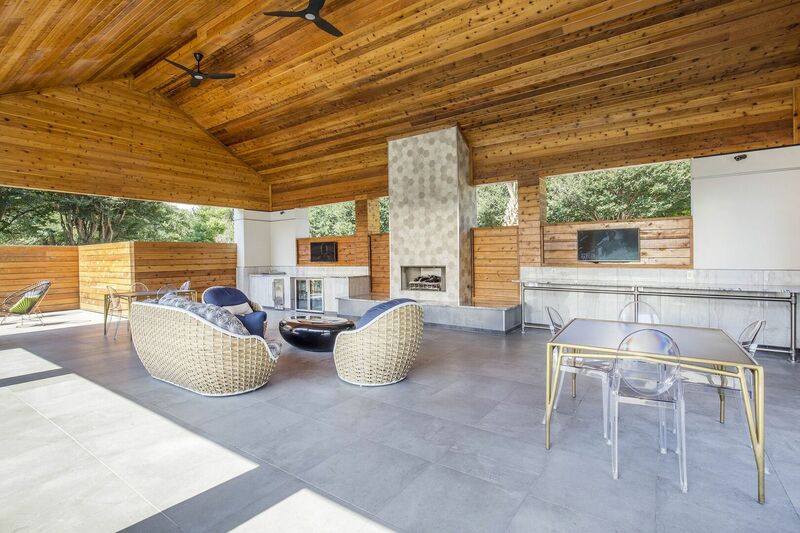 Our recent multi-million-dollar renovation includes high-end touches such as granite countertops, brand new black appliance package, wood style flooring and walk-in closets. 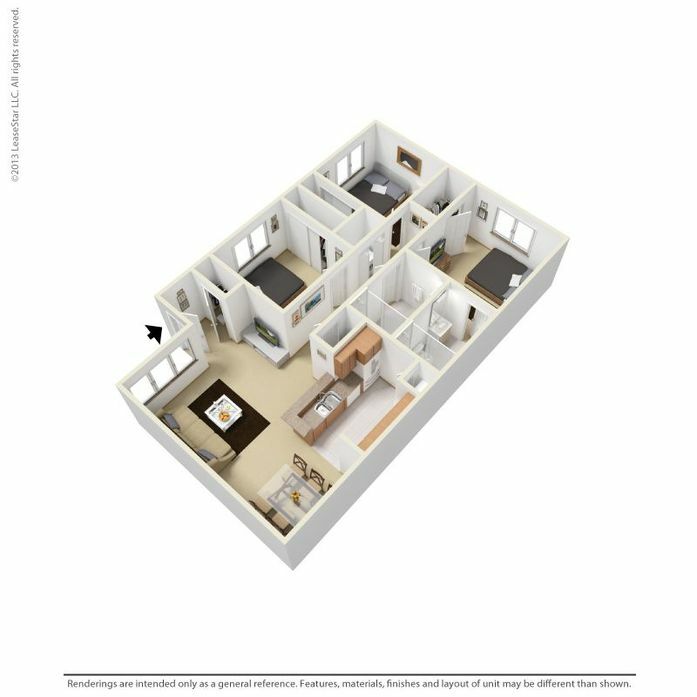 With 5 distinct apartment home floor plans, there is a home for every lifestyle. 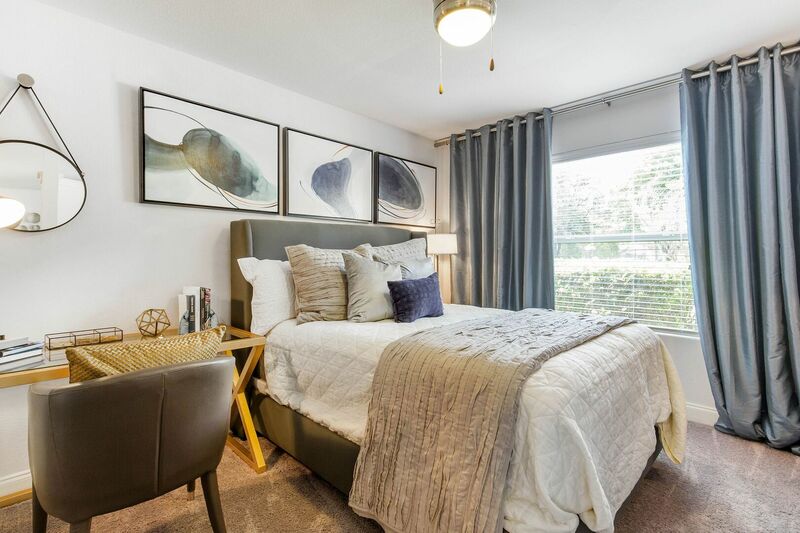 Take a photo tour of our apartment interiors and grounds, live chat to learn more about living at 1201 Park or apply now and make 1201 Park your new home. 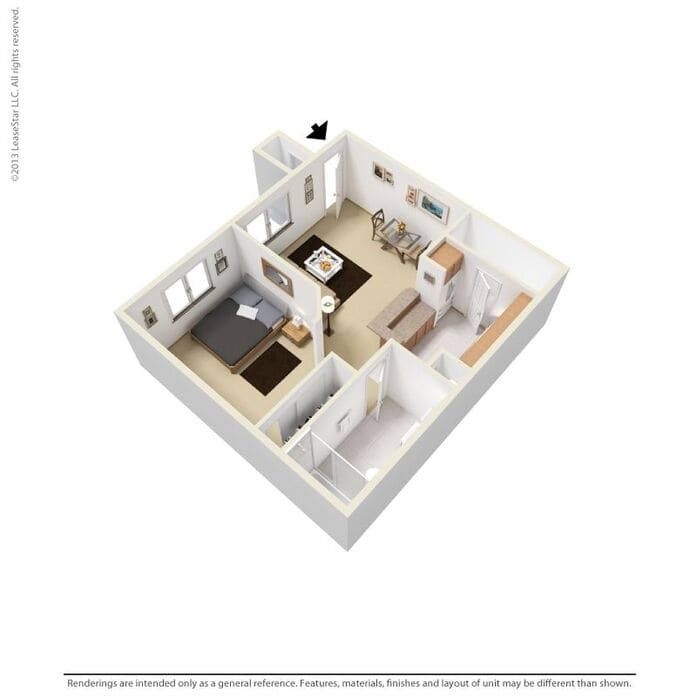 This unit is efficient with a wall separating the sleeping area from the living room. 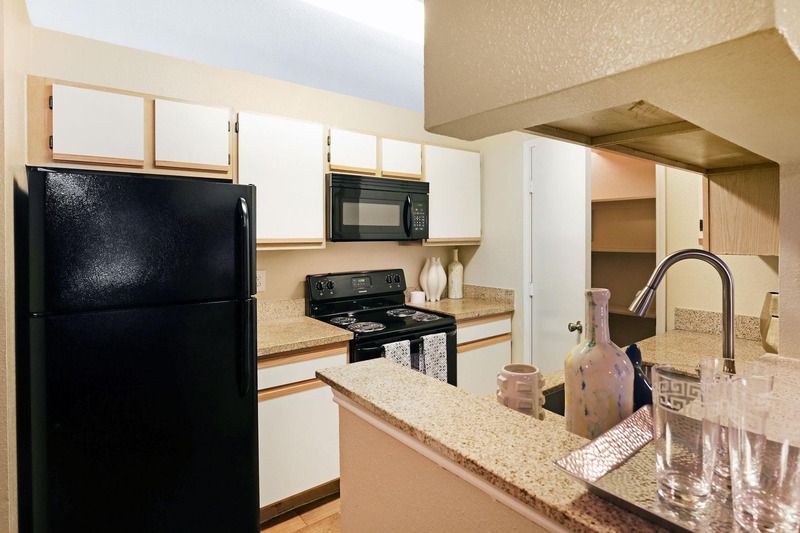 This unit includes full size W/D connections and a large bar top in the kitchen. 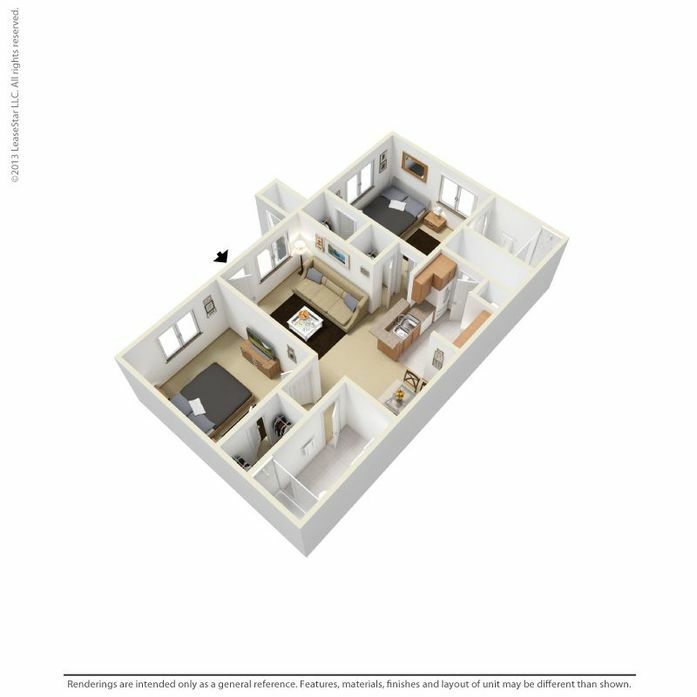 This is our large 1 bedroom with a large master that will accommodate a king size suite of furniture and a large walk in closet. 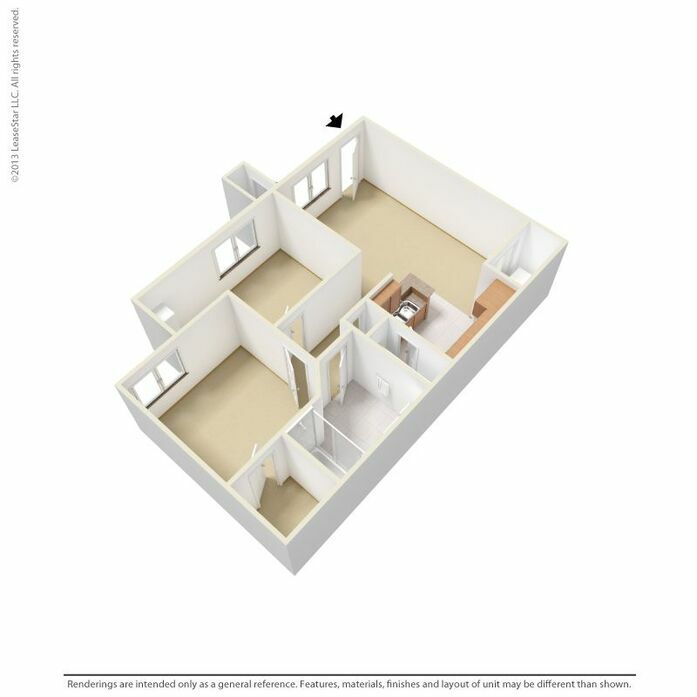 This also comes with full size W/D connections. 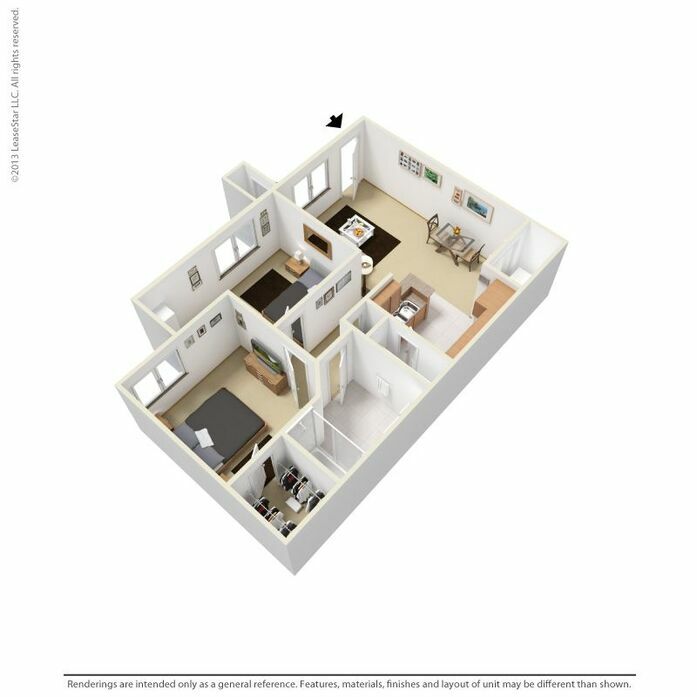 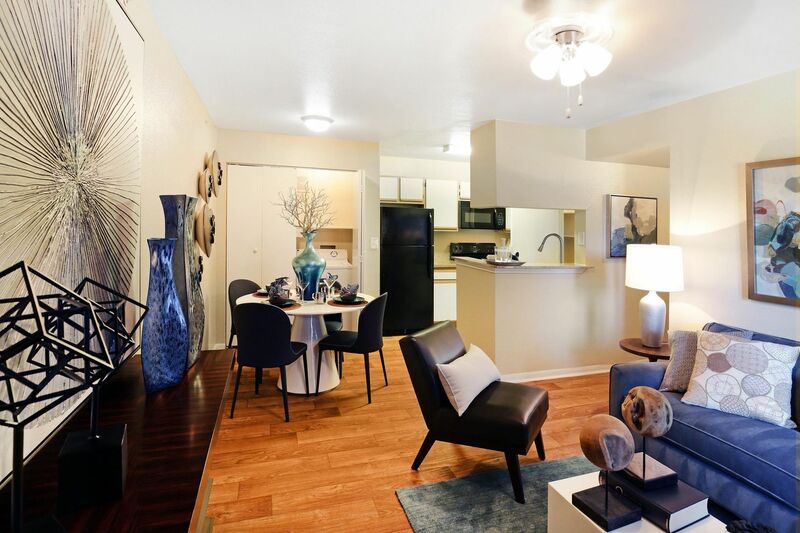 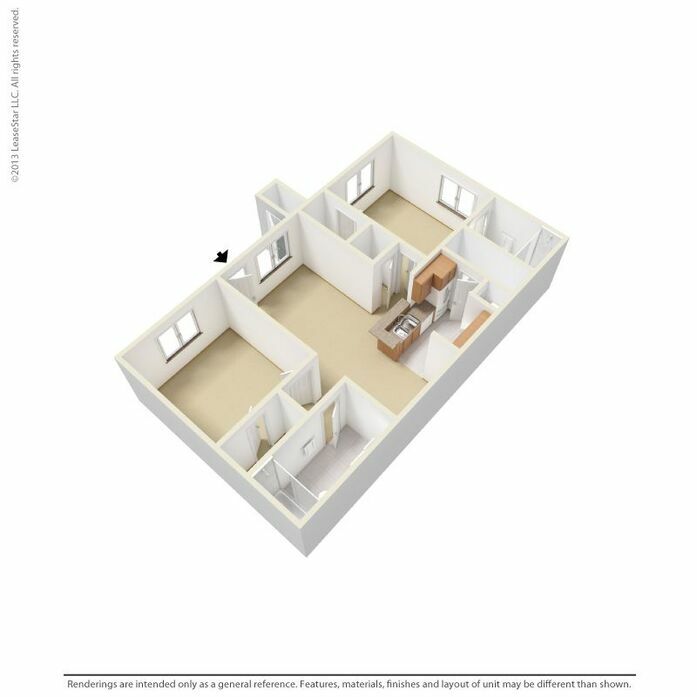 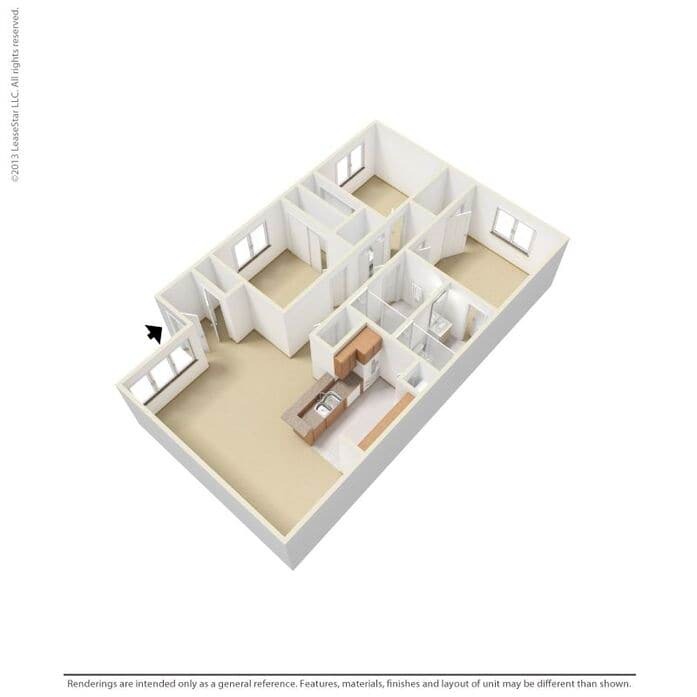 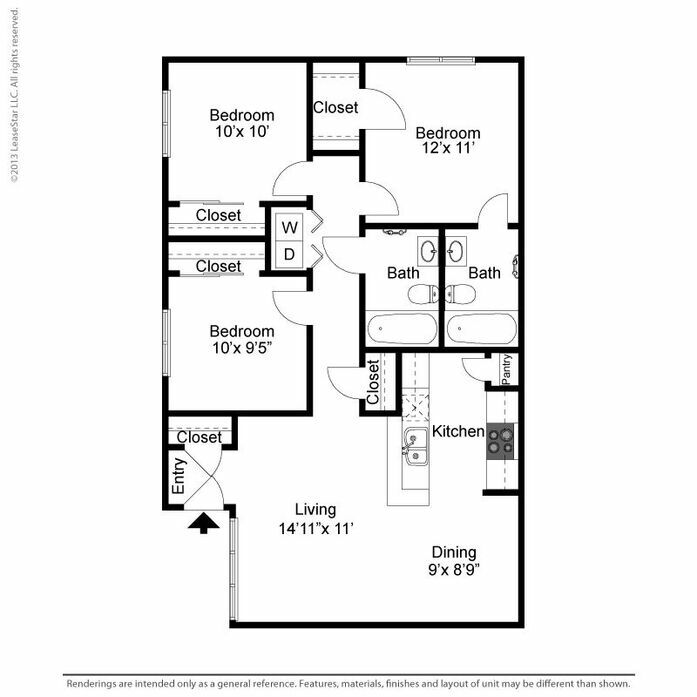 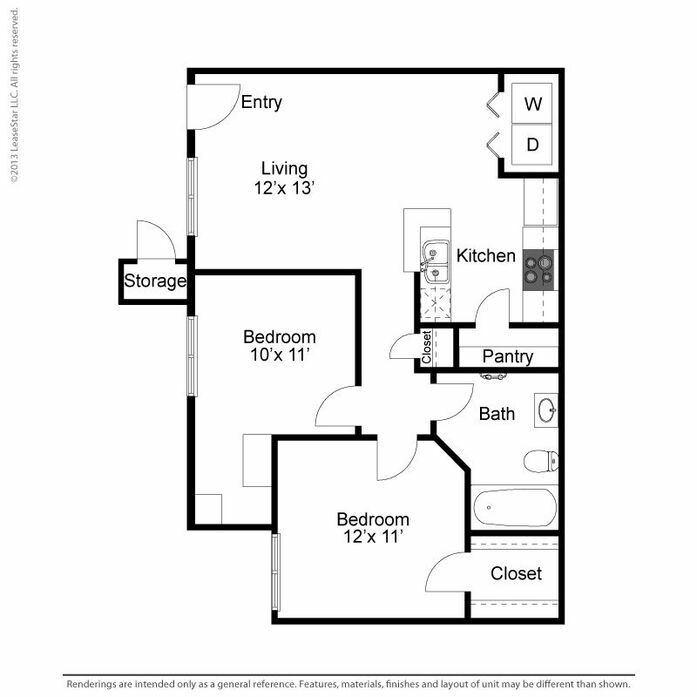 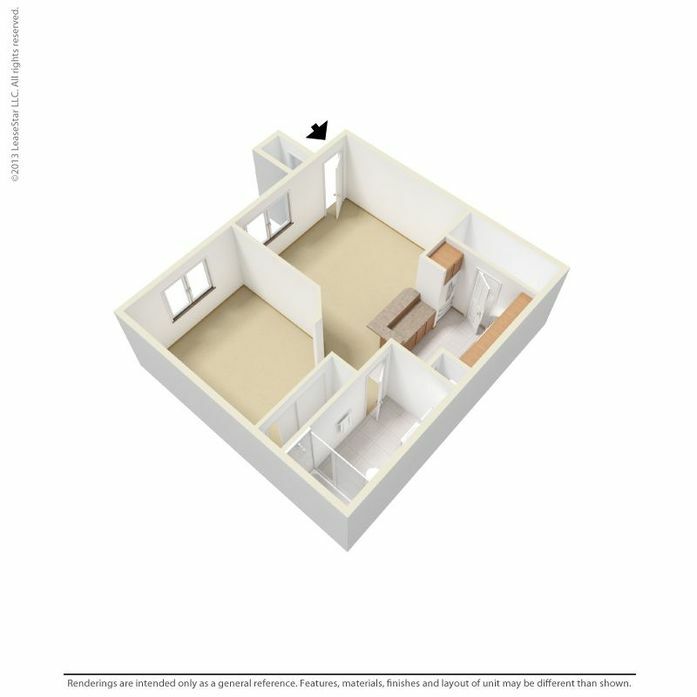 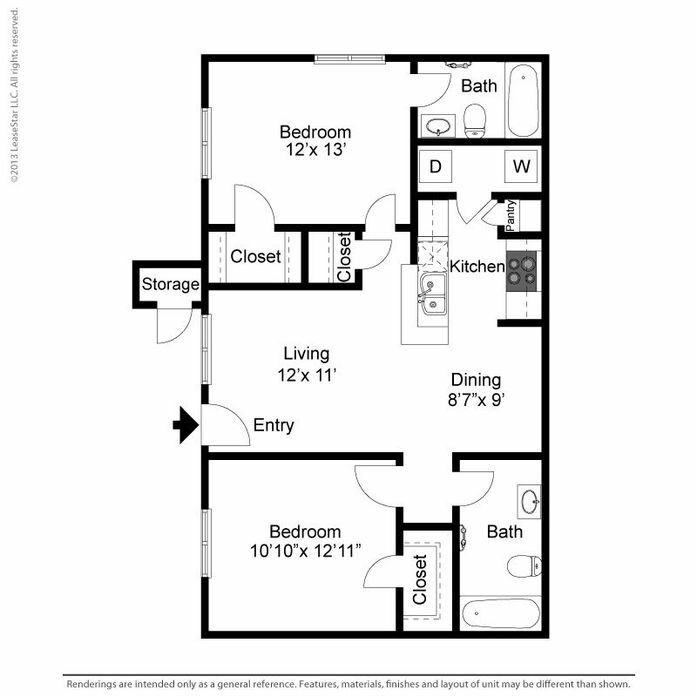 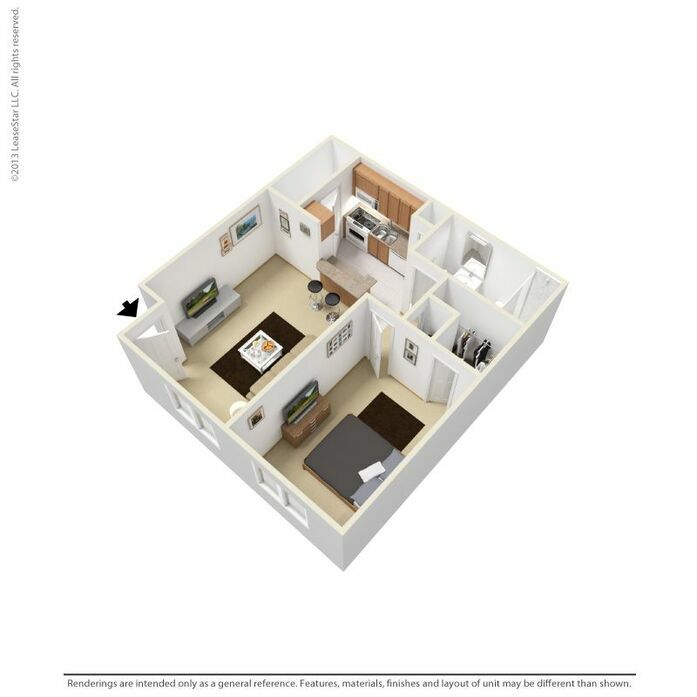 Our B1 floor plan hosts 2 bedroom 1 bath with beautiful dining area and an oversized pantry in the kitchen. 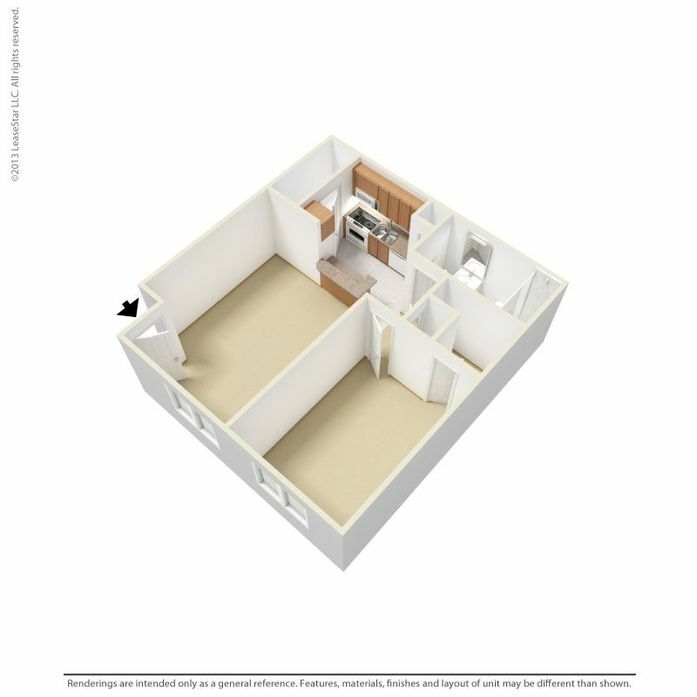 It includes full size W/D connections. 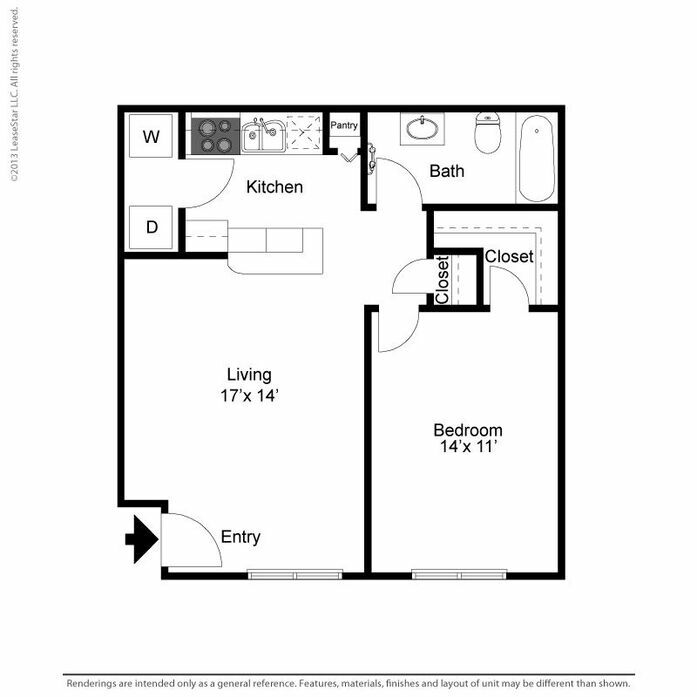 Our 2 bedroom 2 bath boasts a large master suite, separate dining area. 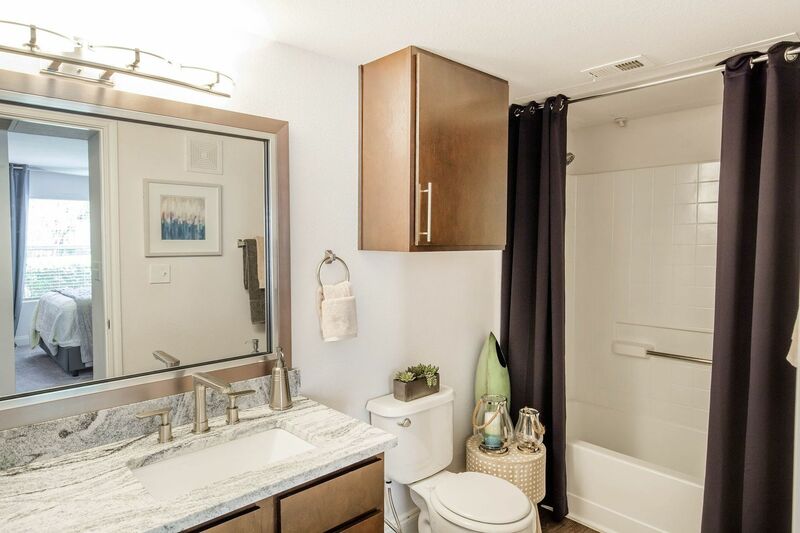 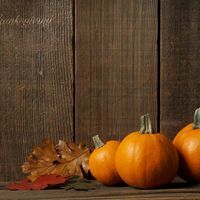 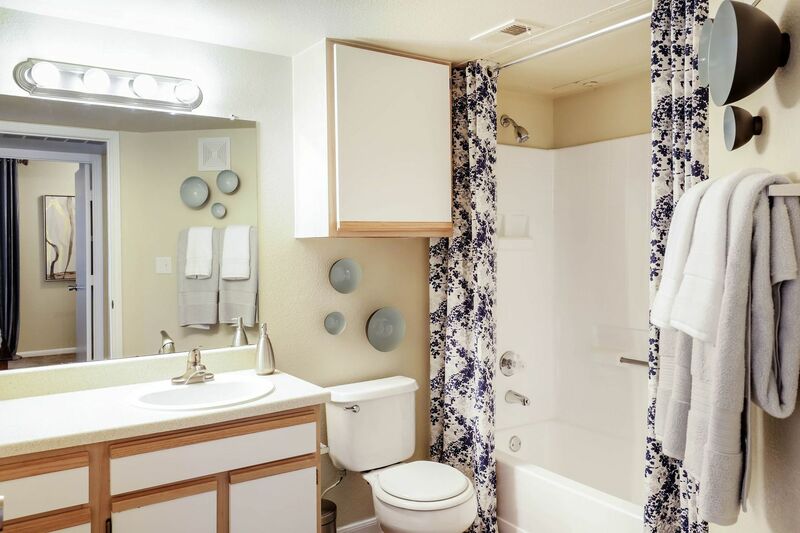 Oversized guest bath, beautiful walk in closets in both bedrooms and full size W/D connections. 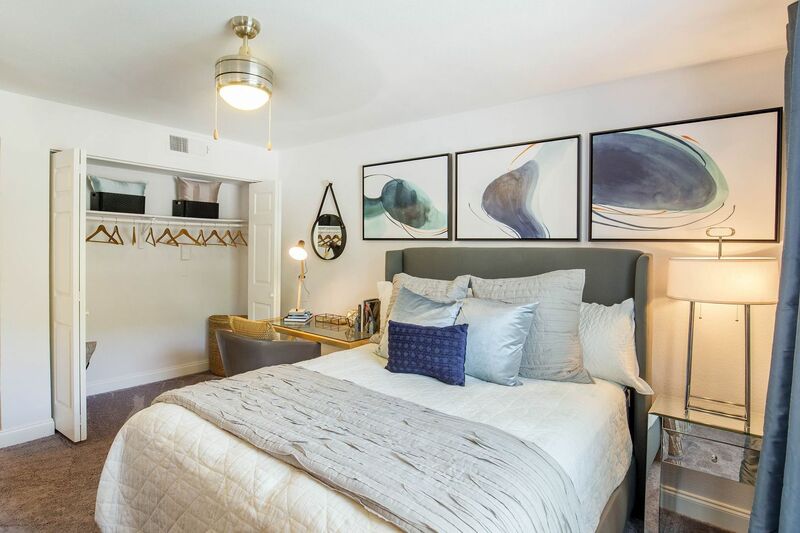 This fantastic 3 bedroom 2 bath boast spacious bedrooms, beautiful master suite and large guest bath area with full size W/D connections. 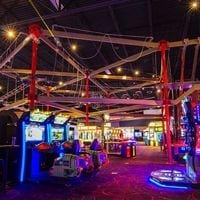 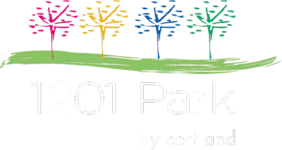 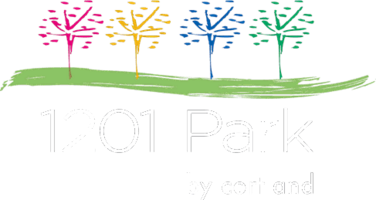 Kid-friendly things to do near 1201 Park.